Counterfeiting is a global problem which affects both onshore and offshore circulation of goods and is a bane to the society. In India, the Customs authorities have played and continue to play a pivotal role in anti-counterfeiting and enforcement of Intellectual Property Rights, with the ports of Mumbai, Delhi, Kolkata and Chennai effectuating the maximum number of seizures of counterfeit consignments. The port of Mundra, which comes under the Special Economic Zone and is primarily driven by gargantuan exports, is the largest private port in India and has witnessed an increased load of imported shipments in the recent years. 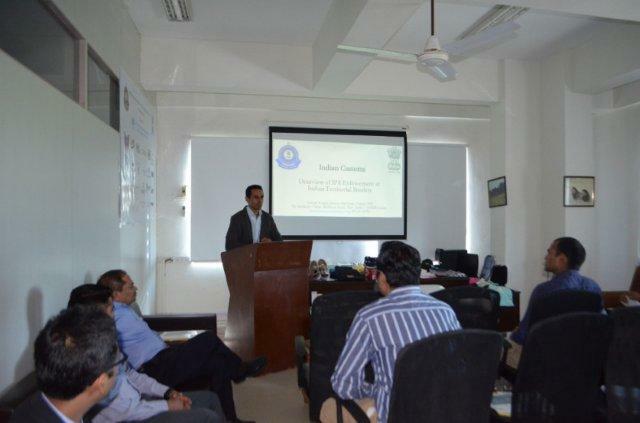 United IPR, in its endeavour to build the capacity of Indian Customs, has been conducting training on sensitization of IPR laws at various ports across the country. 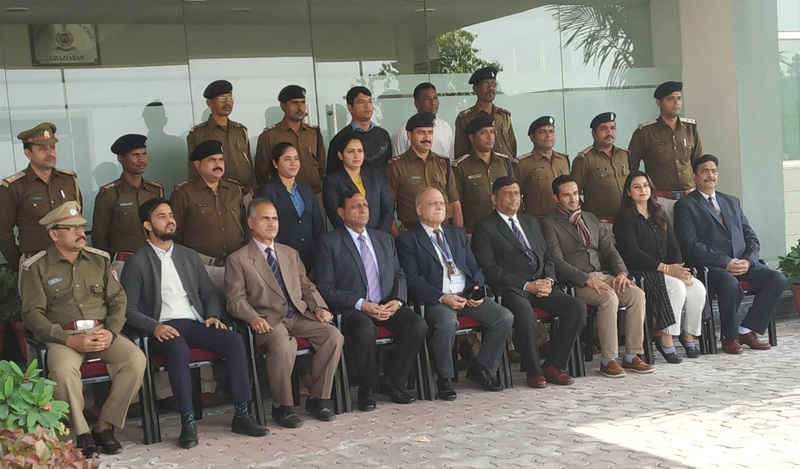 In one of the most recent efforts, it organized the first-ever dedicated training for Customs Officers at the port of Mundra highlighting the crucial role played by Indian Customs in the enforcement of IPR laws. 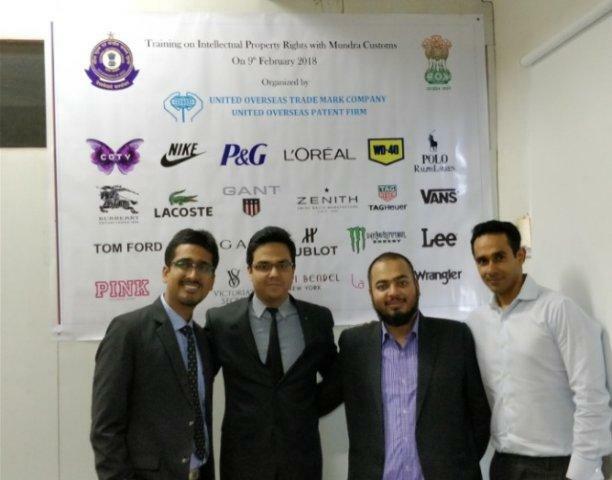 The training emphasized on the enforcement procedure followed in cases of seizures of infringing goods in addition to focusing on the product identification techniques of various participating brands. The training was aimed to equip Custom officials with key skills necessary to monitor and control the imports and exports of counterfeit products by sharing specific inputs and intelligence of suspicious consignments. With updated recognition techniques, the officers would be better prepared to detect and facilitate the clearance of genuine consignments, while detaining the goods which are suspected to cause infringement or illegally imported into India. The training was held at Customs House, Mundra on 9th February 2018 which was presided over by Mr Sanjay Kumar Agarwal, Commissioner of Customs, Mundra and attended by 45 officers from various field formations. 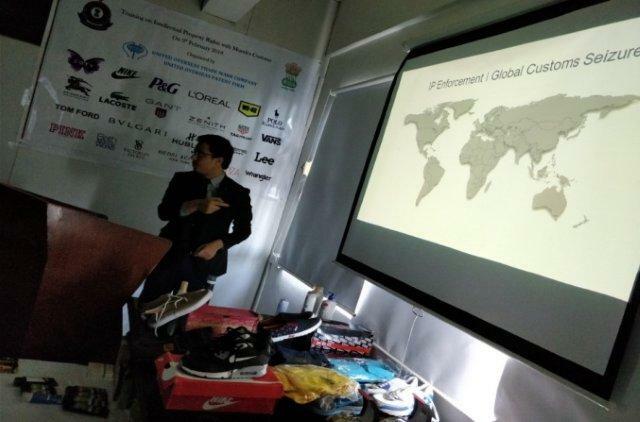 The participating right-holders included Apple & Beats, L’Oreal, Coty, Limited Brands, Vans, Monster Energy, Tom Ford, Polo Ralph Lauren, Burberry, Lacoste, Gant, Bvlgari, LVMH, Procter & Gamble, Nike, WD-40, Lee and Wrangler. 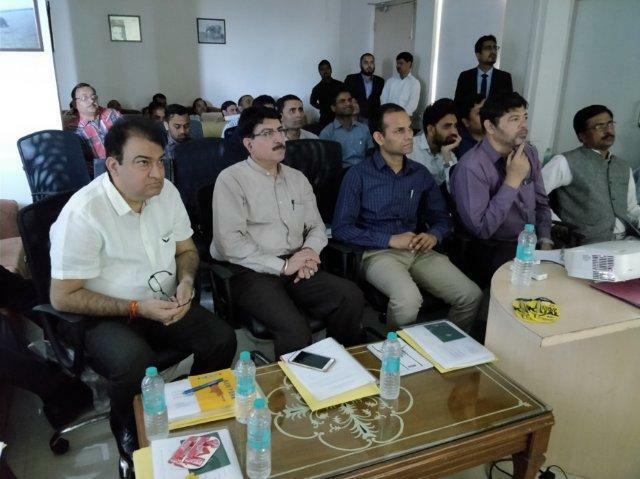 Customs officials who attended the training enthusiastically participated and shared constructive feedback on the various guidelines and mechanisms shared by the right-holders, which would assist the Officers in combating the influx of counterfeits in the Indian territory. In addition, since Mundra is a gateway port in the western part of India, goods entering through this channel cater to markets of not only Gujarat but also that of the neighbouring states. The right-holders as also the customs officials acknowledge that this is a prime step and an ideal platform for interaction between the public and private players to share their experiences, exchange best practices and better inter-agency coordination with respect to enforcement of IPRs. 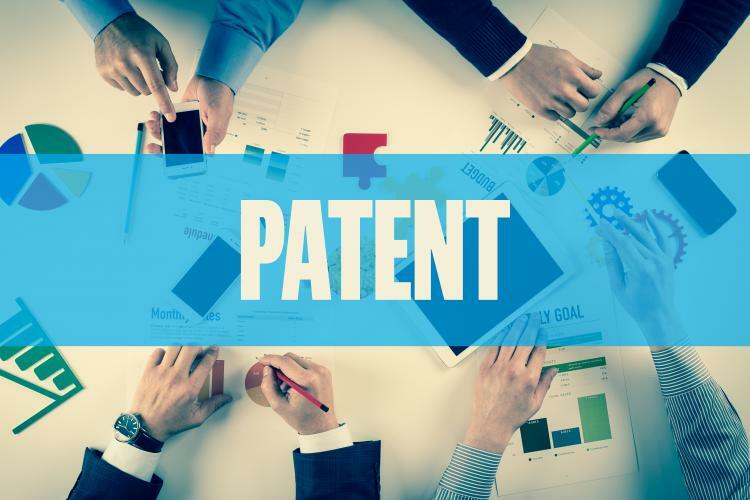 Over the past years, the “Promise Doctrine” as applied in Canada has attracted attention worldwide, mainly due to the criticism it has received accusing it of hardening the task of inventors to obtain patent registrations for their inventions in Canada. The promise doctrine is applied as an essential precondition requirement required to be fulfilled along with other standard requirements for patentability in order to obtain a patent registration in Canada. In an effort to combat global counterfeiting of branded products on online platforms, an effective Online IPR Enforcement is the requirement of time. 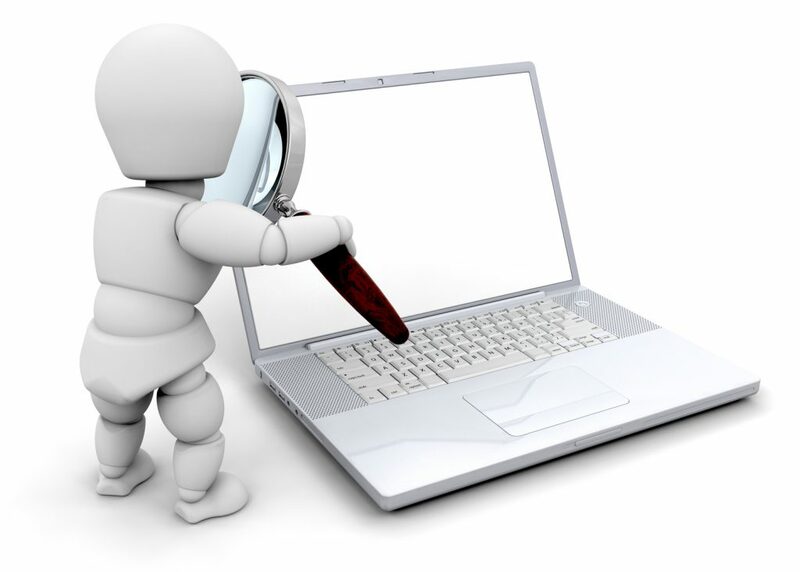 Online IPR Enforcement can be explained as the process wherein legal action is initiated against online platforms such as stand-alone websites, marketplace websites and social media websites who are indulged in selling and promoting counterfeit goods of well-known brands.